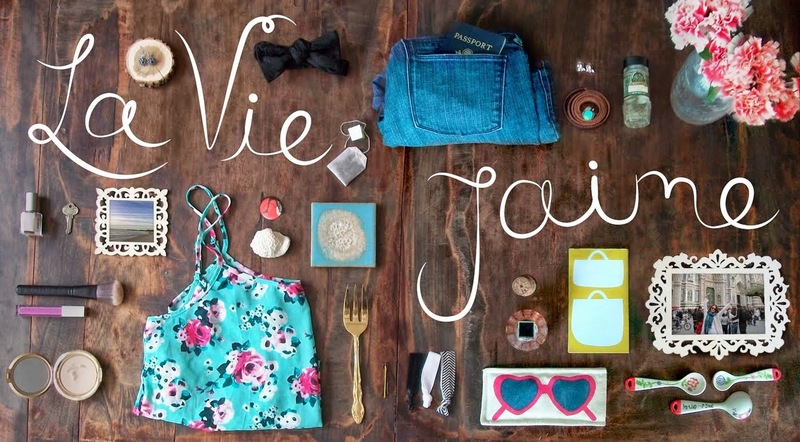 La vie Jaime : Shop Pink! For Breast Cancer Awareness Month, here are some ways to Shop For the Cure in the color of the month, pink! From home goods to jewelry to perfume, designers and big brands are donating proceeds of select products to benefit breast cancer research companies like Susan G. Komen and The Breast Cancer Research Foundation. Here are some I've rounded up and just a quick Google search will find you much more! Past Shop for the Cure post here. Great finds. Love that limited edition Daisy bottle. I love the BCBG bracelet! If I had that pink mixer, I might actually do more in my kitchen then just microwave! Oh how I'd love a baby pink mixer! Great post and reminder. I think that Tory Burch umbrella is right up my ally! oh, so cute! That kitchen aid mixer is to die for.